This funding opportunity may be amended. Potential applicants should regularly check the website to ensure they have the latest information pertaining to this Annual Program Statement. 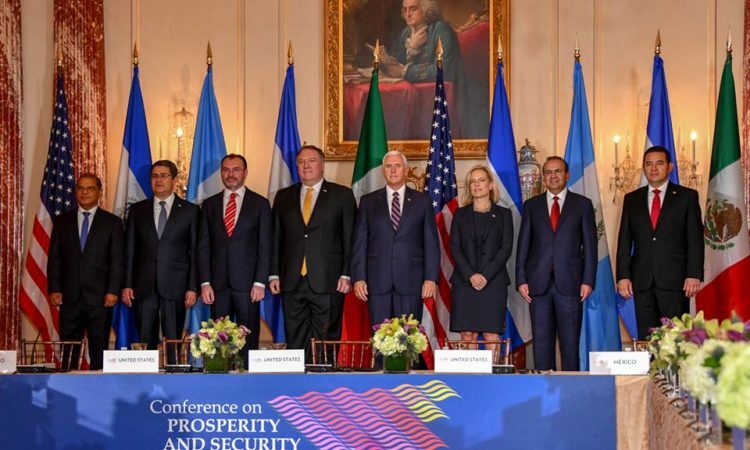 The U.S. Embassy Honduras Public Affairs Section (PAS) of the U.S. Department of State is pleased to announce that funding is available through its Public Diplomacy Small Grants Program. This is an Annual Program Statement, outlining our funding priorities, strategic themes, and procedures for submitting requests for funding. Please carefully follow all instructions below. 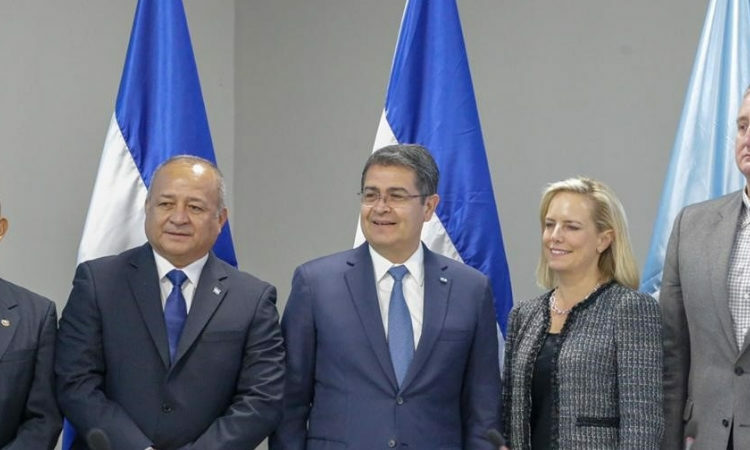 Purpose of Small Grants: PAS Honduras invites proposals for programs that strengthen ties between the U.S. and Honduras through cultural and educational programming that highlights shared values and promotes bilateral cooperation. All programs must include an American cultural element, or connection with American expert/s, organization/s, or institution/s in a specific field that will promote increased understanding of U.S. policy and perspectives. The Public Affairs Section is particularly interested in projects that support creating opportunities that allow Hondurans build their futures in Honduras. We are looking for proposals with outstanding cultural, educational, and exchange merit that involve geographically, demographically, and socio-economically diverse audiences in Honduras. Preference will be given to proposals that demonstrate the long-term sustainability of the project, in-kind and/or in-cash financial commitments from other funding sources, and impact evaluation components. Advancing excellence in journalism (priority: investigative journalism). Creative projects that advance one or more of the priority areas listed above. Program Performance Period: Priority will be given to projects that are completed in one year or less. Proposals for project durations over one year will also be considered. PAS will entertain applications for continuation grants funded under these awards beyond the initial budget period on a non-competitive basis subject to availability of funds, satisfactory progress of the program, and a determination that continued funding would be in the best interest of the U.S. Department of State. Public and private educational and cultural institutions. For-profit or commercial entities and government institutions are not eligible to apply. Cost sharing is not required; however, preference will be given to proposals that include a credible and sustainable cost-sharing component. In order to be eligible to receive an award, all organizations must have a Data Universal Numbering System (DUNS) number from Dun & Bradstreet, as well as a valid registration on SAM.gov. Please see Section D.2 for information on how to obtain these registrations. Individuals are not required to have a DUNS number or be registered in SAM.gov. All documents are formatted to 8 ½ x 11 paper (letter size). Step 1: Apply for a DUNS number and an NCAGE number (these can be completed simultaneously). Step 2: After receiving the NCAGE Code, proceed to register in SAM.gov by logging onto: https://www.sam.gov. SAM.gov registration must be renewed annually. All three databases interface with each other, so the information you input in DUNS should match exactly with your NCAGE and SAM.gov applications. Proposals received October 1 – December 31, 2018, will be reviewed by January 31, 2019. Proposals received January 1 – March 31, 2019, will be reviewed by April 30, 2019. Proposals received April 1 – July 31, 2019, will be reviewed by August 31, 2019. No applications will be accepted after July 31, 2019, for Fiscal Year 2019. Proposals must be submitted via email to the Public Affairs Section at TGGPASGrants@state.gov. Only proposals sent to this email will be considered. Applicants are typically contacted within 90 days of submission. Each application will be evaluated and rated on the basis of the evaluation criteria outlined below. The criteria listed are closely related and are considered as a whole in judging the overall quality of an application. Information as to why projects were not selected and any rankings of projects by the review committee will not be shared. Embassy priorities: Applicant has clearly described how stated goals are related to and support U.S. Embassy Honduras’ priority areas or target audiences, stated in section A of this document. Goals and Objectives: Goals and objectives are clearly stated and program approach is likely to provide maximum impact in achieving the proposed results. Organizational capacity and record on previous grants: The organization has expertise in its stated field and PAS is confident of its ability to undertake the program. This includes a financial management system and a bank account. Monitoring and Evaluation plan: Applicant demonstrates it is able to measure program success against key indicators and provide milestones to indicate progress toward goals outlined in the proposal. The program includes output and outcome indicators, and shows how and when those will be measured. Sustainability: Program activities will continue to have positive impact after the end of the program. Furthermore, applicant addresses potential sustainability of the program once U.S. Embassy funding has ended. The grant award or cooperative agreement will be written, signed, awarded, and administered by the Grants Officer. The assistance award agreement is the authorizing document and it will be provided to the recipient for review and signature by email. The recipient may only start incurring program expenses beginning on the start date shown on the grant award document signed by the Grants Officer.If a proposal is selected for funding, the Department of State has no obligation to provide any additional future funding. 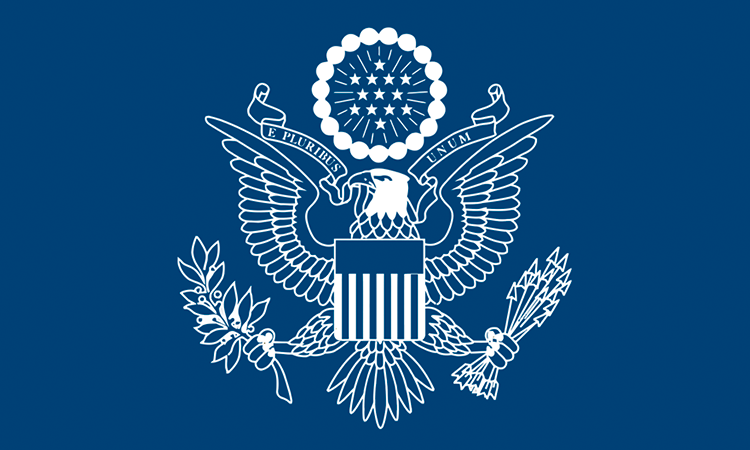 Renewal of an award to increase funding or extend the period of performance is at the discretion of the Department of State.Issuance of this NOFO does not constitute an award commitment on the part of the U.S. government, nor does it commit the U.S. government to pay for costs incurred in the preparation and submission of proposals. Further, the U.S. government reserves the right to reject any or all proposals received.Payment Method: Payments will be made through an Electronic Funds Transfer (EFT) upon receipt of the SF270 (Request for Advance of Reimbursement), available at Grants.gov. Once the SF270 is received, our Financial Office begins the transfer process and funds are disbursed within the next two to three weeks. Timeframe is subject to change. Administrative and National Policy RequirementsTerms and Conditions: Before submitting an application, applicants should review all the terms and conditions and required certifications that will apply to this award to ensure that they will be able to comply. These include: 2 CFR 200, 2 CFR 600, Certifications and Assurances, and the Department of State Standard Terms and Conditions, all of which are available at: https://www.state.gov/m/a/ope/index.htm. Note the U.S. Flag branding and marking requirements in the Standard Terms and Conditions. ReportingReporting Requirements: Recipients will be required to submit financial reports (SF425 – Federal Financial Report), available at Grants.gov, and program reports (Performance Narrative Report Guidance (PDF 37.1KB)). The award document will specify how often these reports must be submitted.The disbursement of funds may be tied to submission of these reports in a timely manner.Failure to comply with the reporting requirements may jeopardize eligibility for future awards or will result in suspension of any future payments under the award granted until grantee compliance. If you have any questions about the grant application process, please contact PAS at: TGGPASGrants@state.gov. Please Note: We do not provide any pre-consultation for application-related questions that are addressed in the NOFO. 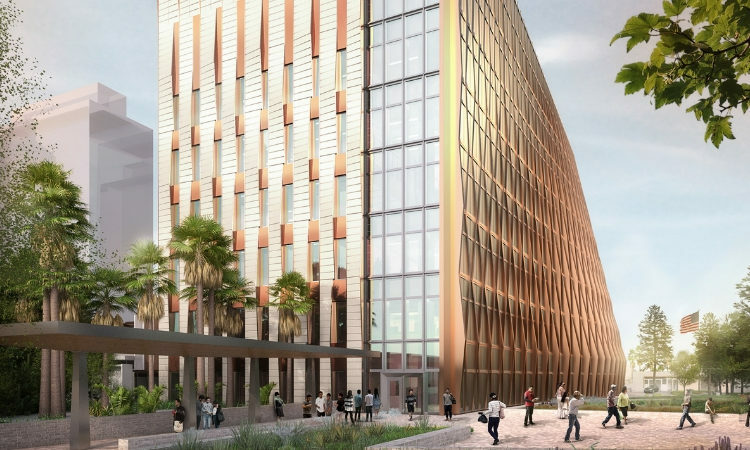 Once an application has been submitted, State Department officials and staff — both in the Washington, D.C., and at embassies overseas — may not discuss this competition with applicants until the entire proposal review process is completed. Thank you for your interest in the U.S. Embassy Honduras Small Grants Program. Please note that the current official rate of exchange (ROE) of the United States Embassy in Honduras is L 25.00 = $1.00 since November 30th, 2018. This ROE is subject to change without prior notice.